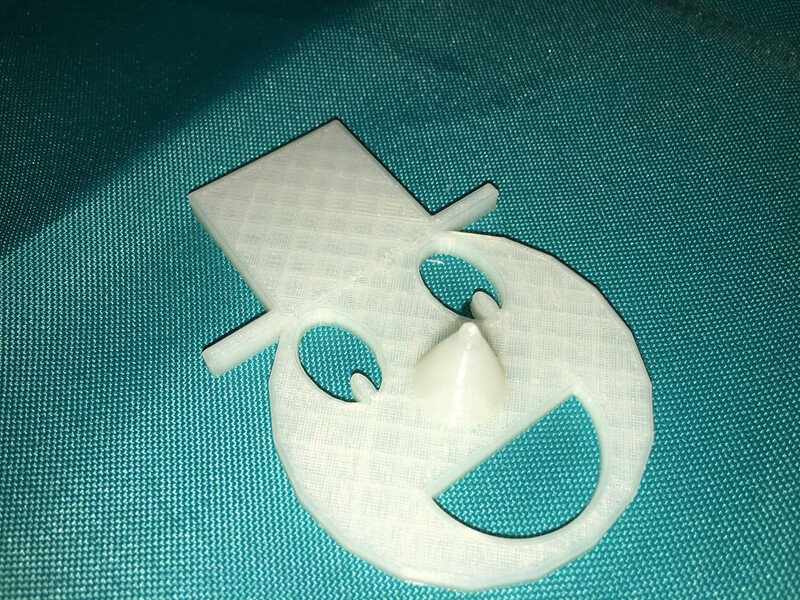 Design your own snowman face using Tinkercad and have it printed on the library’s 3D printers. 3D printing of the snowmen will occur after the program. Participants will be called to pick up their snowman once printed.